"I still don't believe it," exclaimed President Donald Trump while addressing a gathering of Republican lawmakers in Washington yesterday, "but I've made an amazing discovery!" 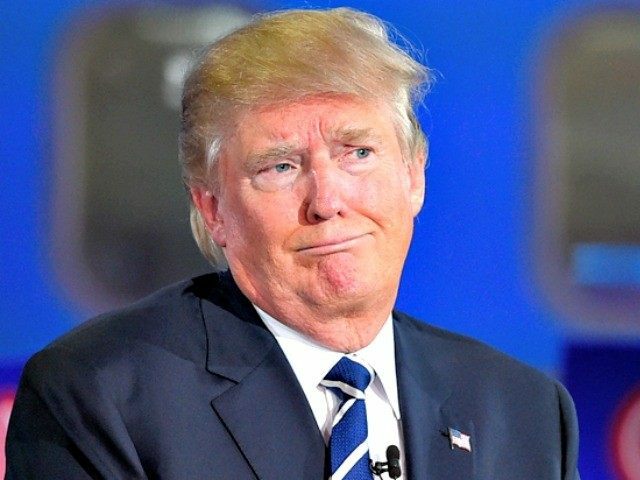 “If I had realized you are not all robots I would never have acted so rudely," Trump stated. "John McCain, I do value the service of those who were captured in war no matter how meekly they surrendered, like you did. Lindsay Graham, you know I don't hate gay people. Mitch McConnell, I love your hanging chin! Know why? I love me some turkey!" "I'm sorry I insulted you, Mayor Sadiq Khan. I love mayors; Boss Tweed of New York has always been my hero. And I love Muslims too, that's why I want to keep them out of the United States. It isn't safe here with all these guns around!" Blushing considerably, Trump asked for forgiveness from over 147 million additional people stretched across nine continents whom he has insulted. He apologized to President Obama for the birther lie, wiretapping lie, and a half-dozen more lies he claimed he had "on the drawing board." "My God, if this being real stuff actually applies to Melania as well as everyone else," Trump commented, "I may have to start talking to her even when we're not in public!" Love it! And so especially topical - how did you know one of the vulgar, tone-deaf sons would decide to go on TV (handling business, not politics? Uh-huh, sure) and call those with differing opinions "not people?" Way to alienate at least half your customer base, Eric. Solipsism indeed. Thanks, Debra. Yes, topical and up to the minute is my bag; I'm planning a series of parodies on the Carter Administration next. How is your book doing? I plan to buy it soon, but since I am the only true person on the planet, what difference does it make how soon? 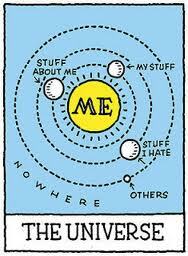 Solipsism indeed! This would have been funny had these been fictional quotes, cos you can't possibly make up tweets like the Don does. in worse trouble than I even thought!